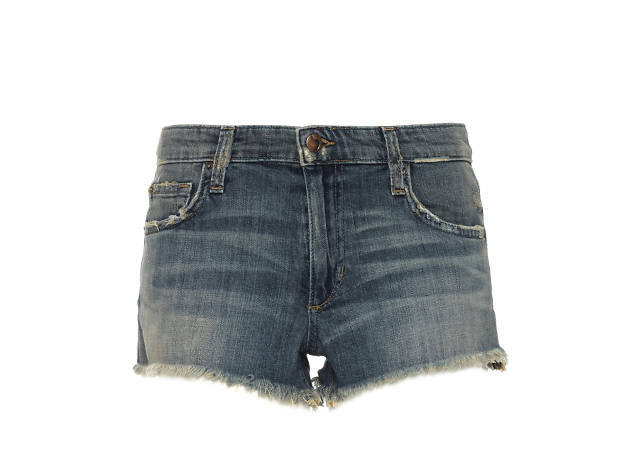 If you're heading to Coachella for the first time or the fifth, you know it'll be a sea of fringe, jorts and tattoos. 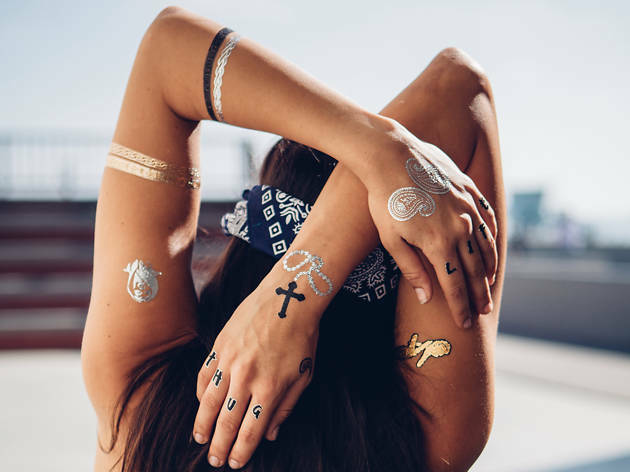 Stand out from the crowd by shopping for festival clothing and accessories by LA brands and designers, including some items handcrafted by local artisans. Dress to impress at the fest, but don't forget essentials like strong sunscreen and sunglasses. 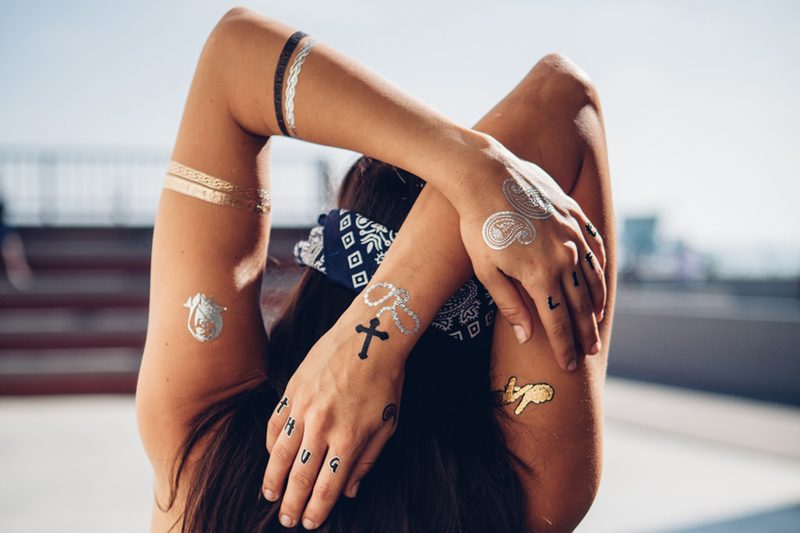 Pixie Ink Tattoos, $25 per pack. Available at pixieinktattoos.com. 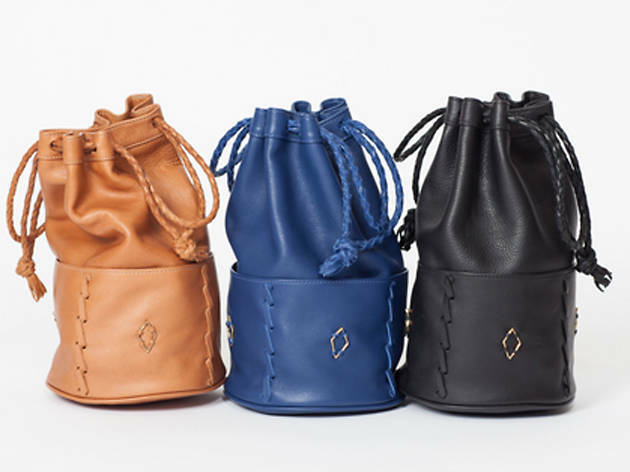 Beatrice Valenzuela bucket bag, $385. Available at beatricevalenzuela.com. 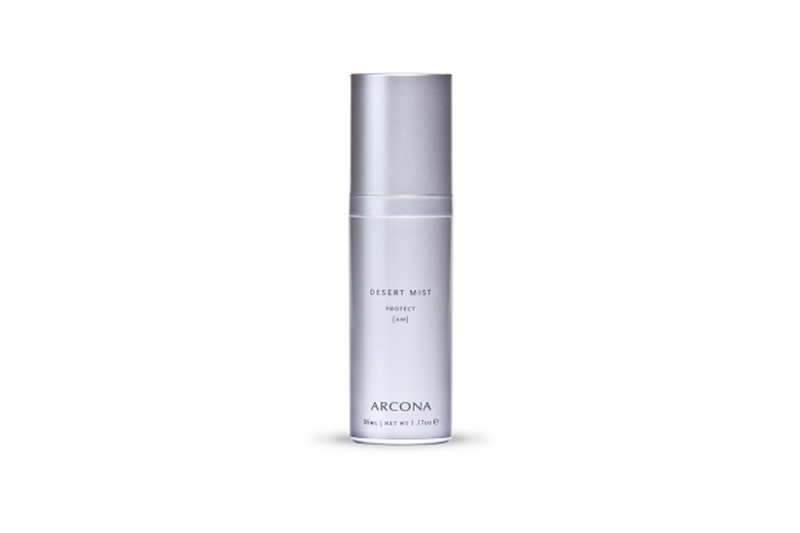 Arcona Desert Mist, $35. Available arcona.com. 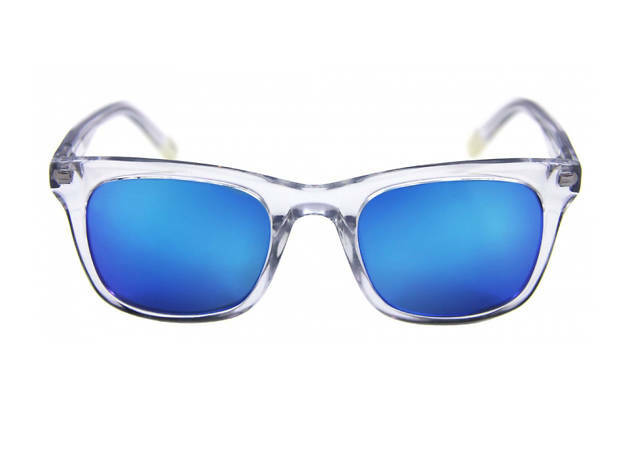 Made Eyewear Avery Crystal with blue mirror lens, $124. 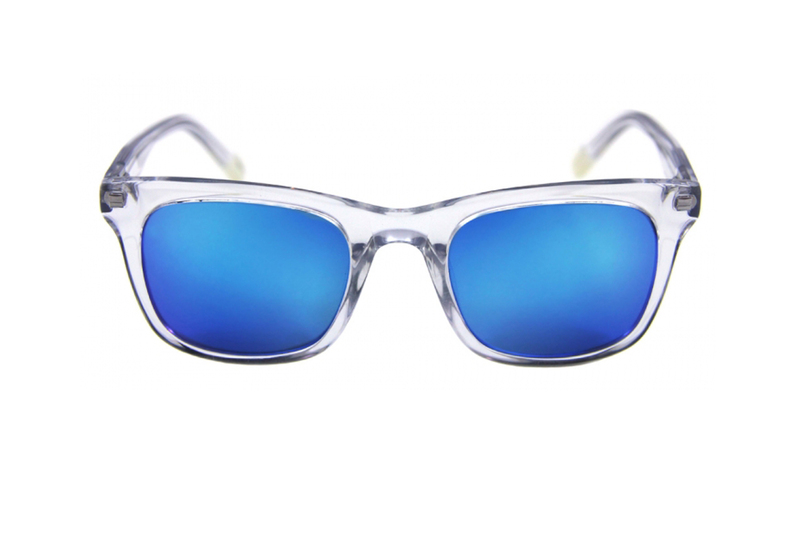 Available at madeeyewear.com. 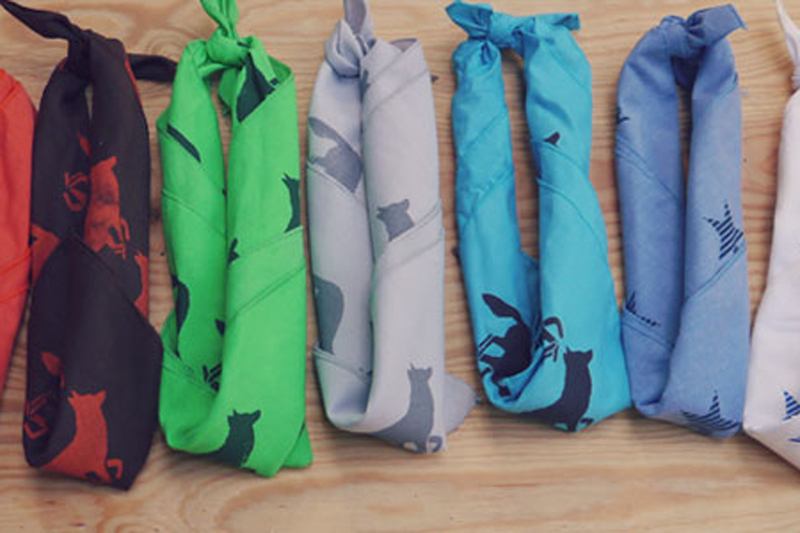 Runyon Canyon Co. signature bandana, $12 each. 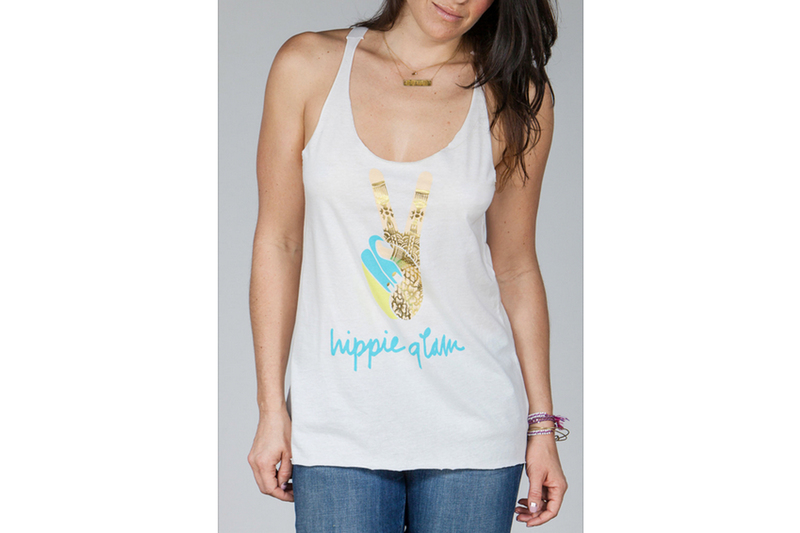 Available at runyon.co. 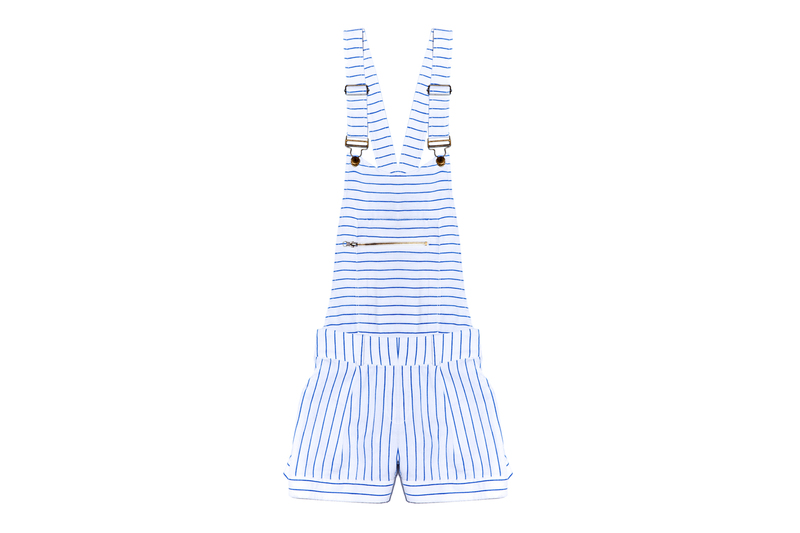 Capulet overall shorts, $131. 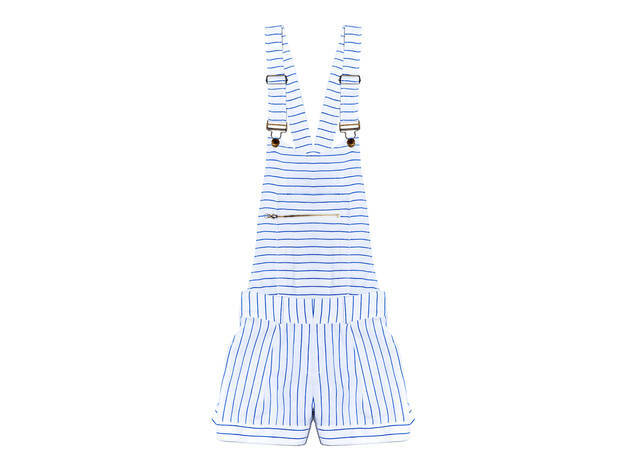 Available at revolveclothing.com. 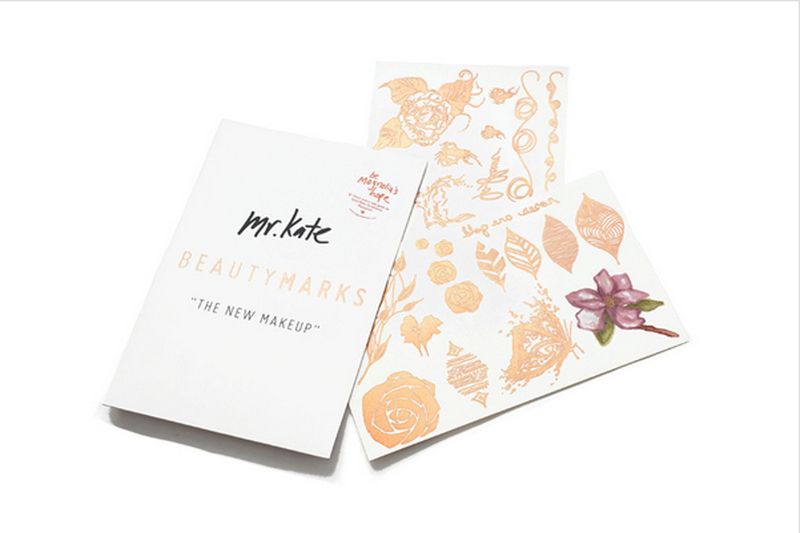 Mr. Kate Beautymarks "The New Makeup" in Roses are Gold, $12. 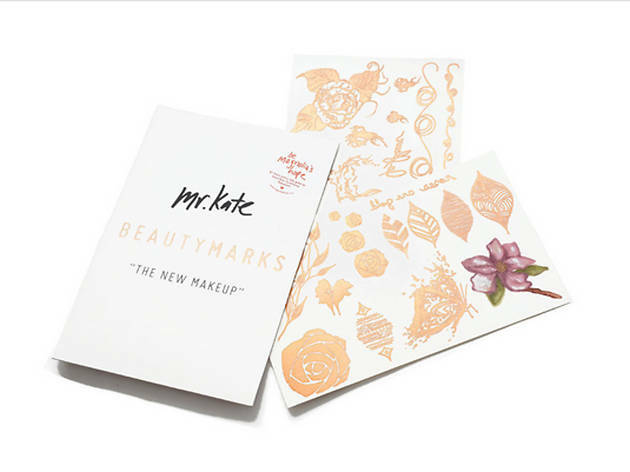 Available at mrkate.com. 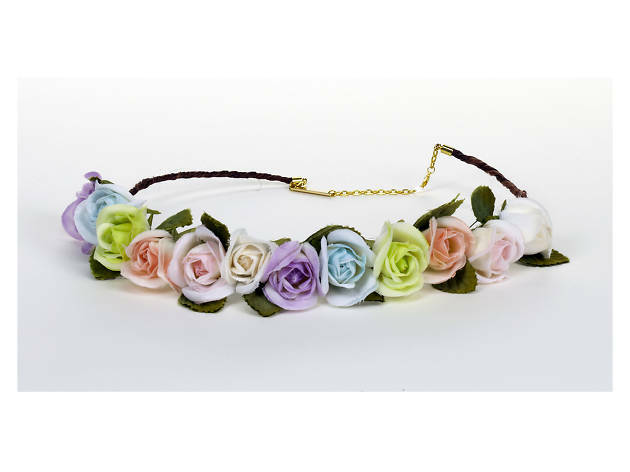 Cult Gaia Belle Rose Rainbow Crown, $48. Available at cultgaia.com. 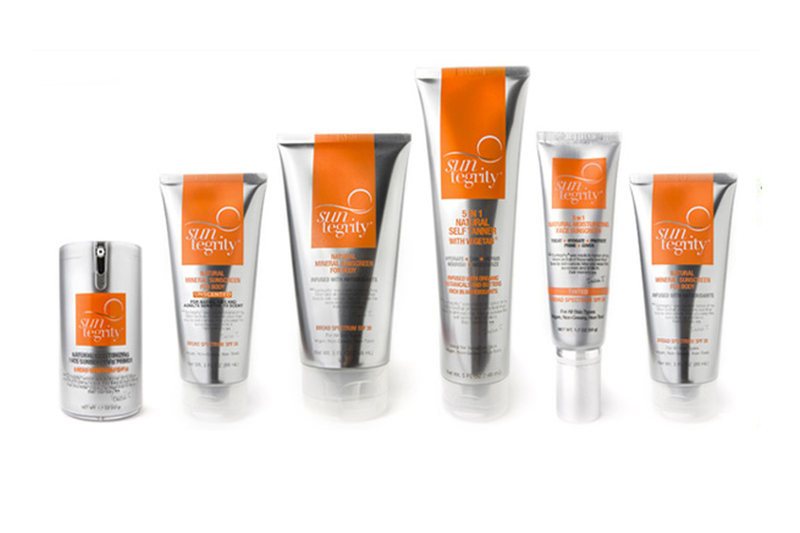 Suntegrity Skincare, prices vary. 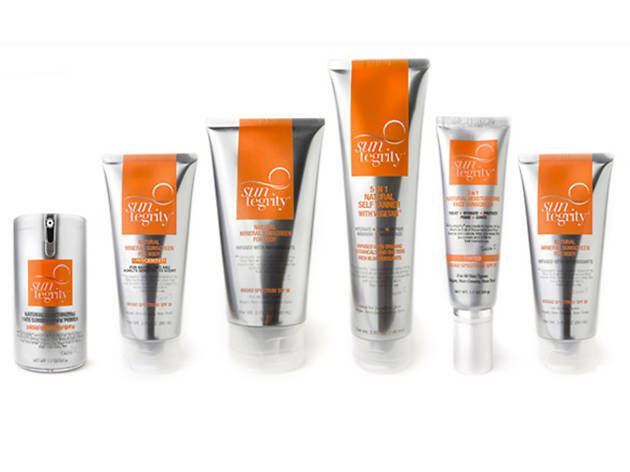 Available at suntegrityskincare.com. Capulet fringe suede bra, $165. Available at revolveclothing.com. 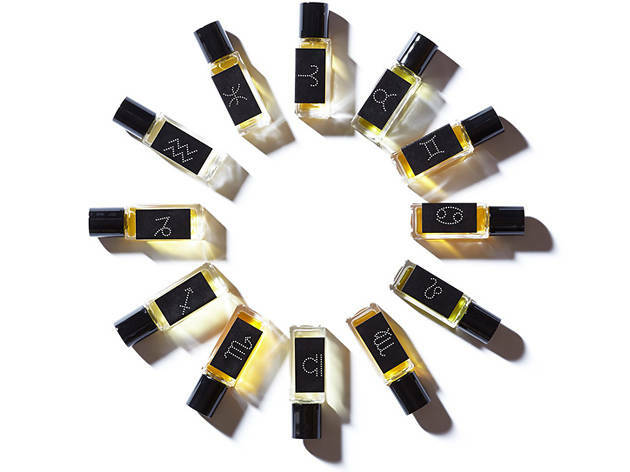 Strange Invisible Perfumes' Perfumes of the Zodiac, $125 each. 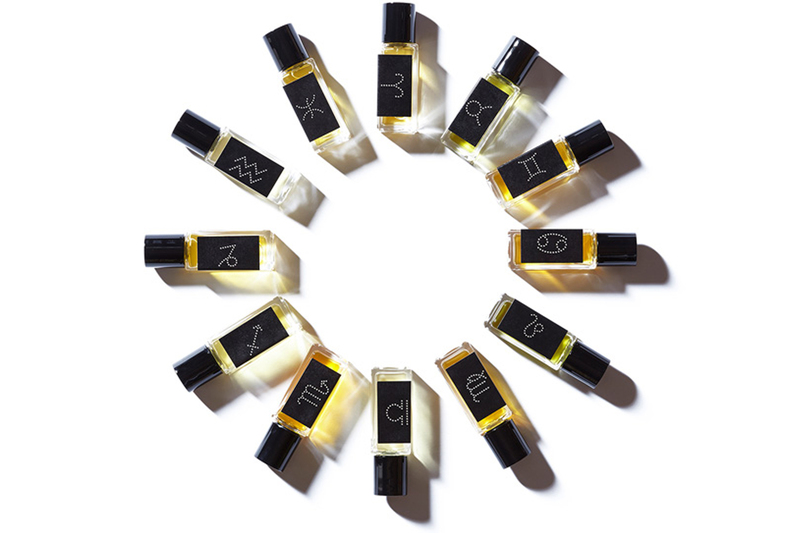 Available at siperfumes.com. 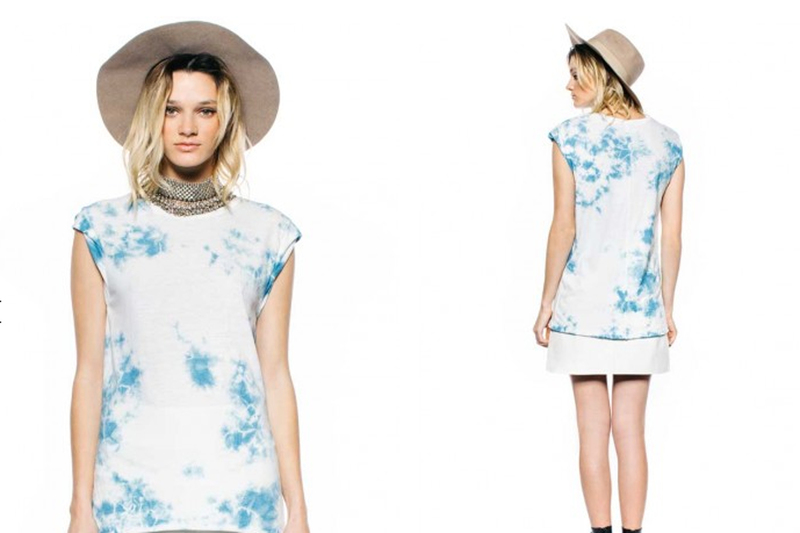 Pam & Gela Frankie Tee-Tie Dyed, $115. Available at pamandgela.com. 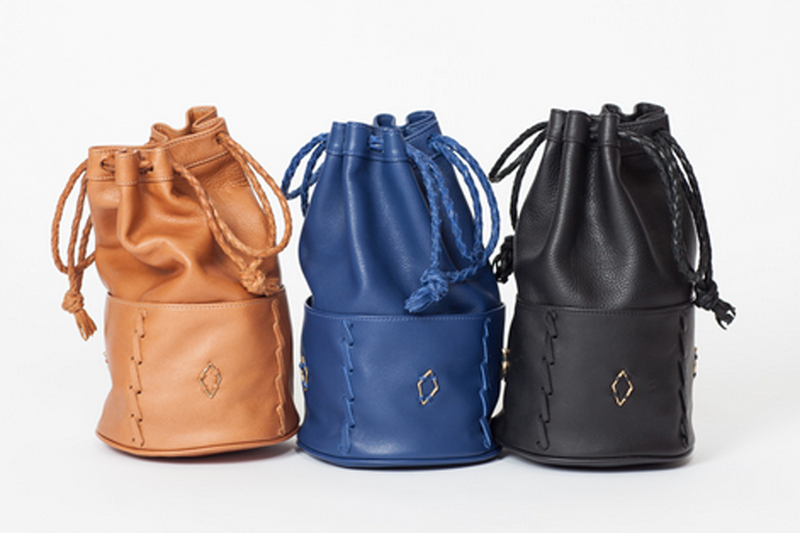 Forward by Elyse Walker shoes, $345-$675. Available at fwrd.com. 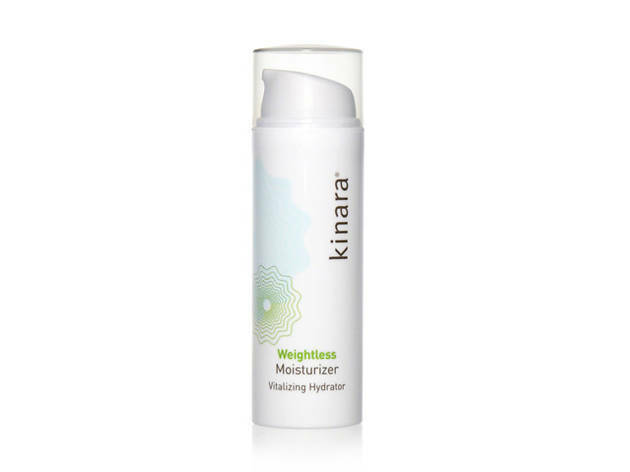 Olga Lorencin Skincare weightless moisturizer, $75. 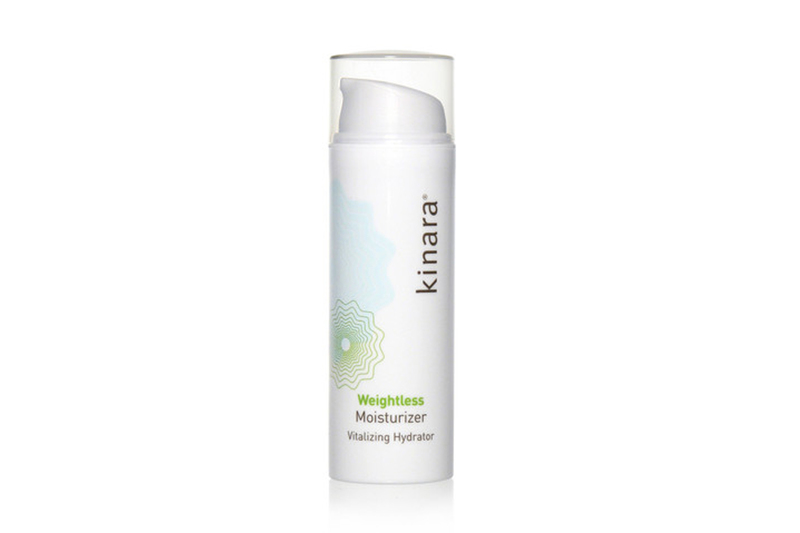 Available at olgalorencinskincare.com. 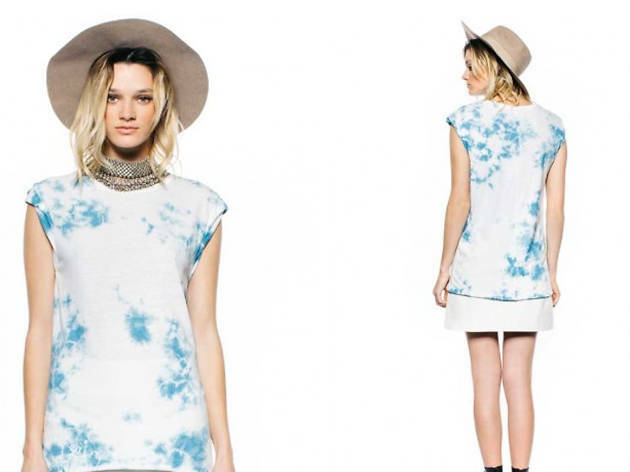 Tularosa Reed Tank, $110. Available at revolveclothing.com. 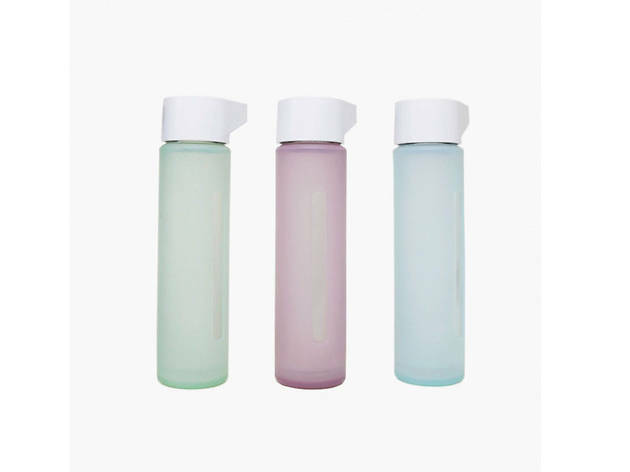 Caption Polish, $12 per bottle. Available at captionpolish.com. Ban.do Beach, please! 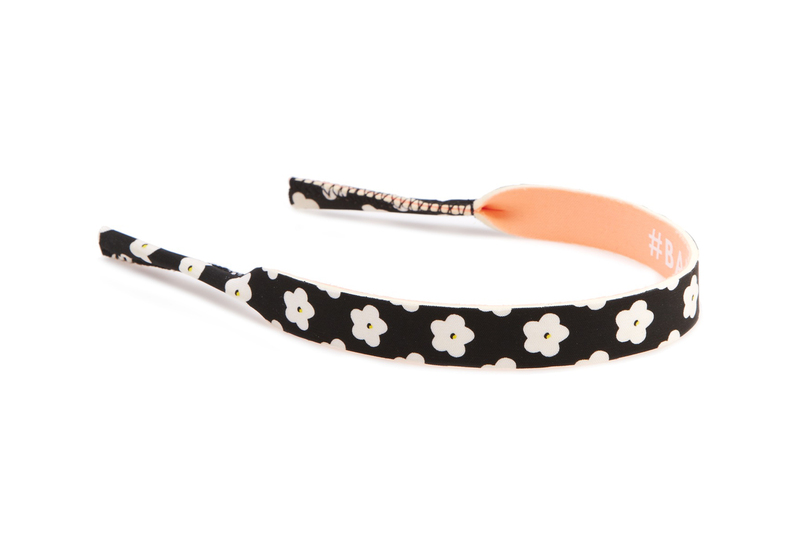 sunglass strap, $10. 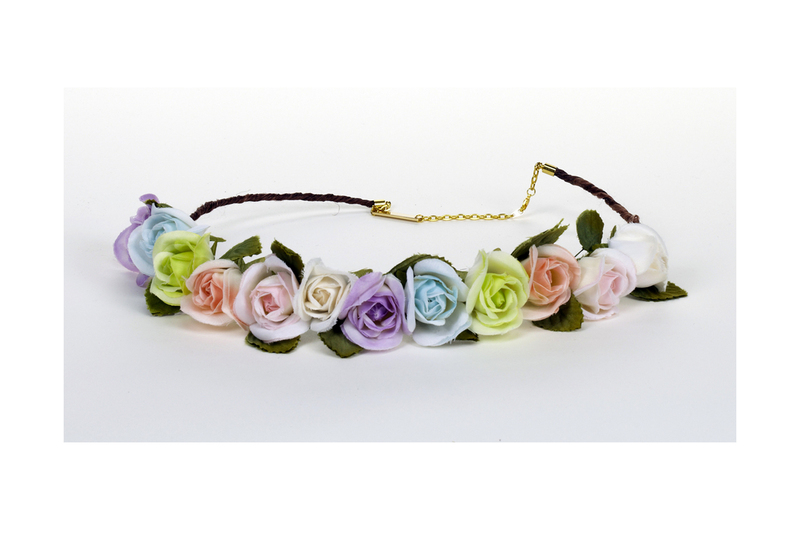 Available at shopbando.com. 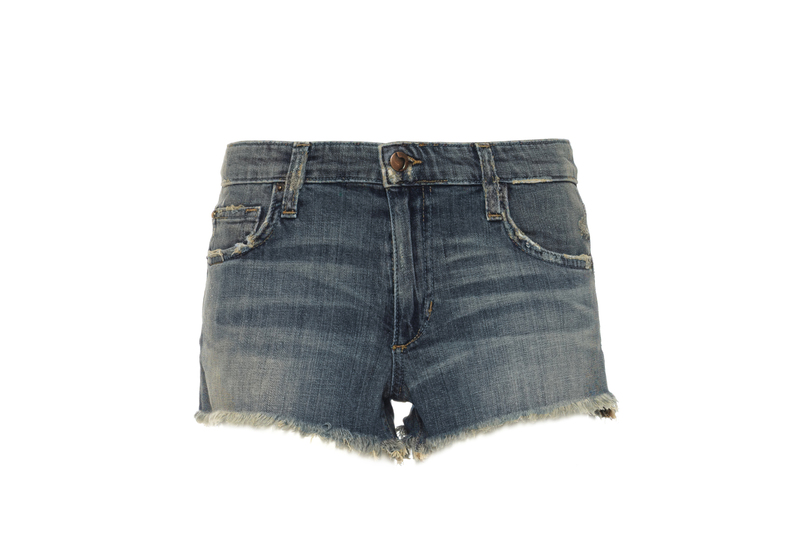 Joe's Jeans cut off shorts, $128. 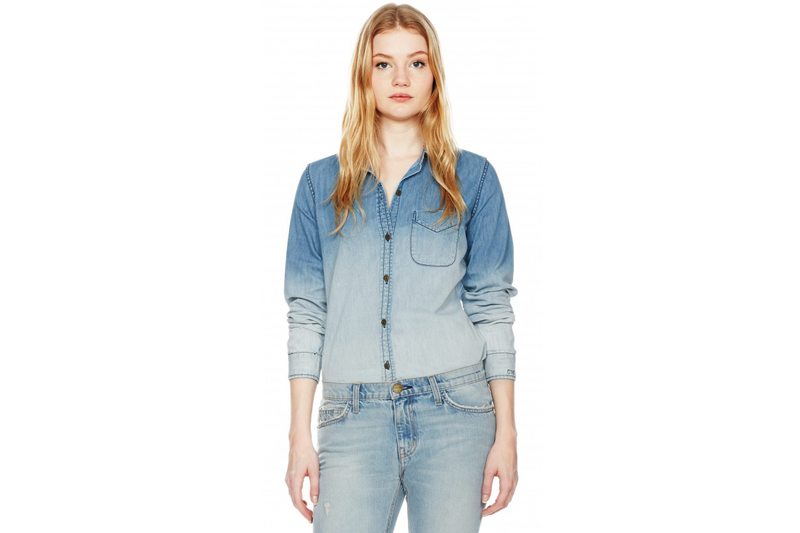 Available at joesjeans.com. 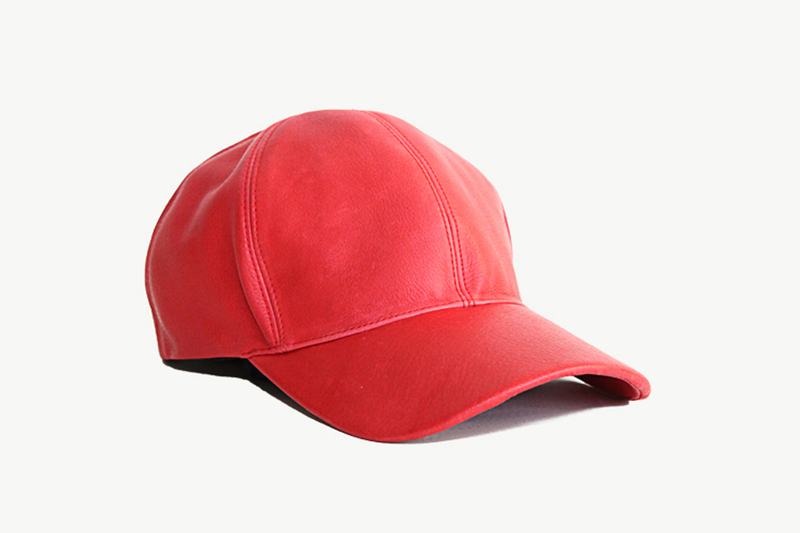 Toni Puno cap, $54. Available at bytoni.com. 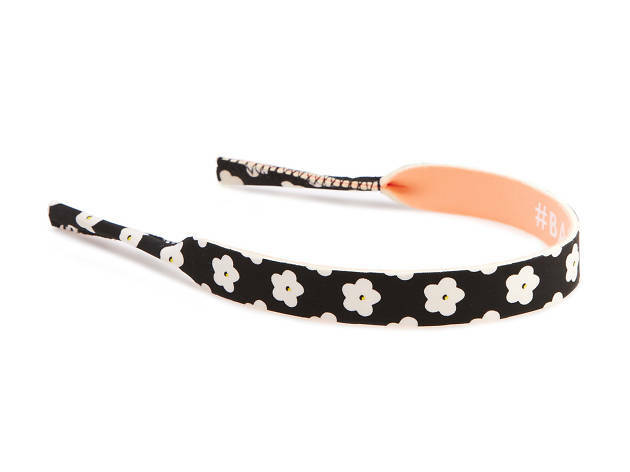 Neshama Project The Hippie in Heels Bracelet, $136. Available at theneshamaproject.com. 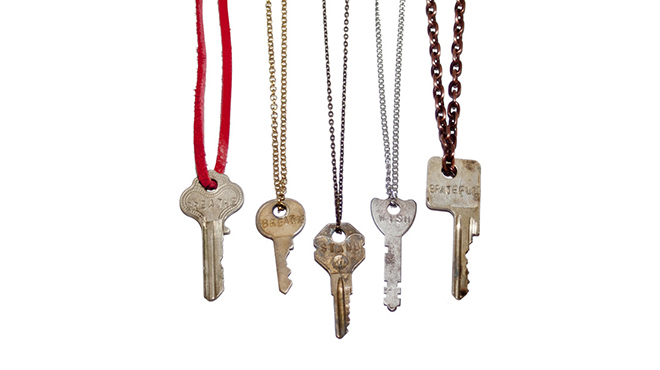 The Giving Keys, $35-$60. 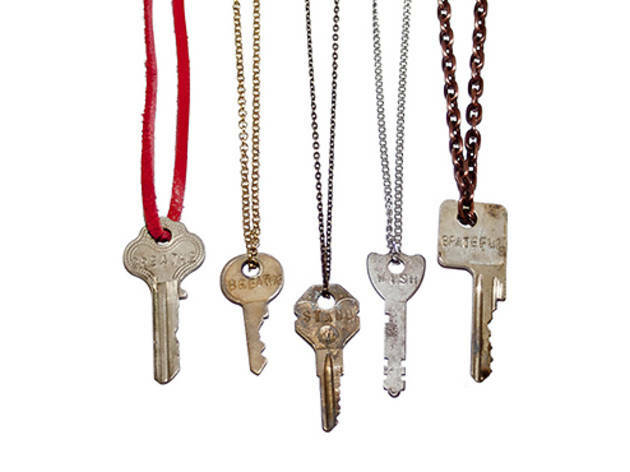 Available at thegivingkeys.com. 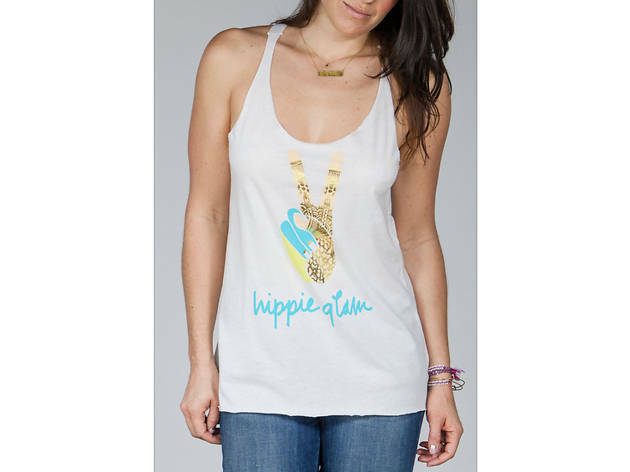 Clover Cloth Hippie Glam Racer Tank, $48. 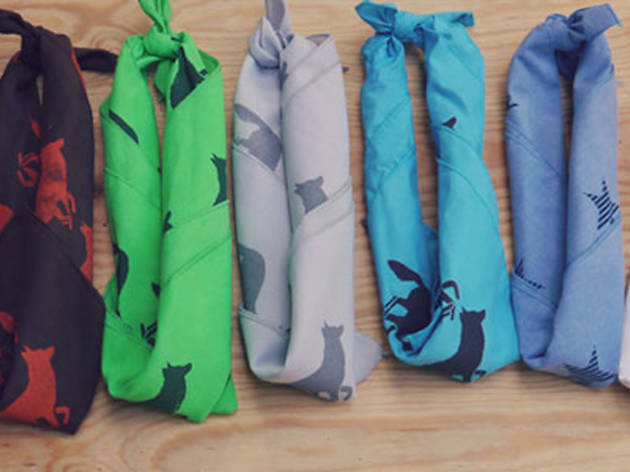 Available at clovercloth.com. 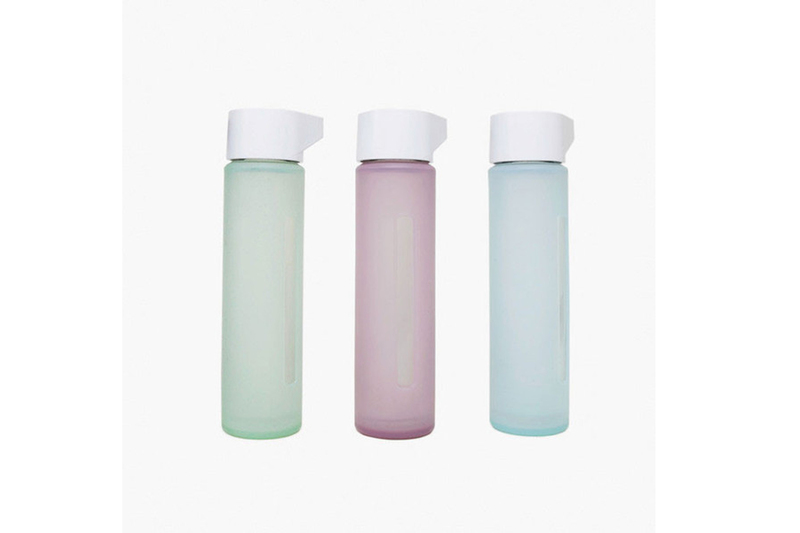 Modern water bottle, $20. Available at poketo.com. 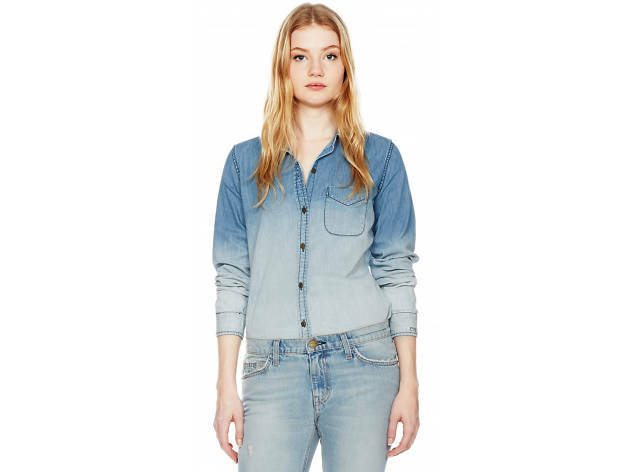 Current/Elliott Slim Boy Shirt, $188. 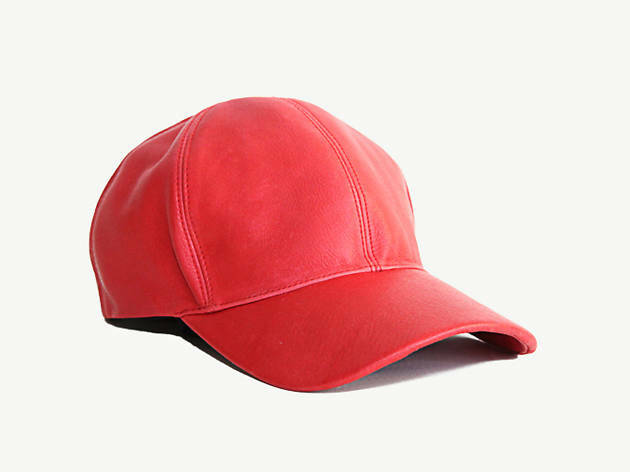 Available at currentelliott.com.